FOCAL POINTS Before you start to stage your formal living area the first thing you need to work out is what is the room’s focal point. Do you have a fireplace or gorgeous big windows overlooking an amazing view? 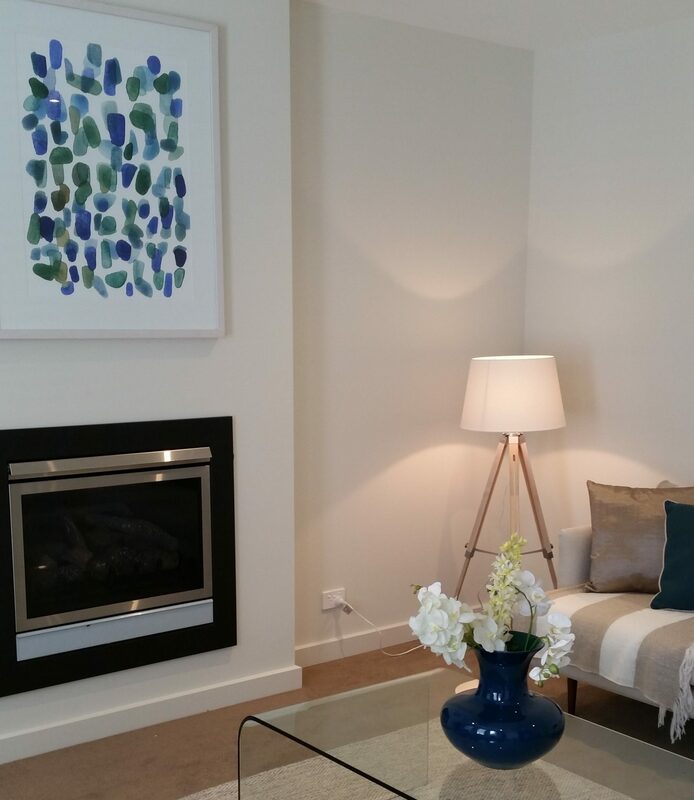 Once you have established the focal point then this becomes the room’s main feature as it will naturally draw the eye. FURNITURE Furniture placement is key to staging your room. Ensure that your furniture is symmetrical and spaced around the room. Glass and elegant décor items give the room a more formal look. Be sure to group your accessories (preferably in three) varying your heights and widths. 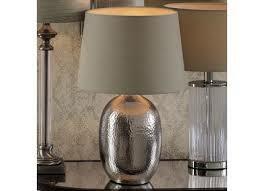 LIGHTING Formal lamps on an occasional table or one lovely floor lamp will add balance and symmetry to your room. Ensure your globes are nice and bright for photographic presentation. SOFT FURNISHINGS Use elegant soft furnishing in more neutral tones for a formal look. 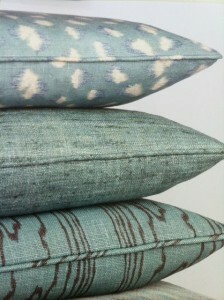 Also adding layers of textured fabrics on your throws and cushions whilst keeping your colour scheme to just one accent colour and muted tones. ARTWORK Choose a more traditional piece of artwork to hang above your fireplace or around the room. If you have a large wall consider hanging two framed prints next to each other instead of one large piece. 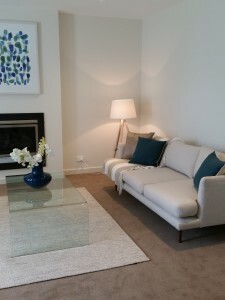 RUGS Consider using a neutral colour rug with a texture or subtle pattern. Sisal rugs work well in formal living areas as do striped rugs or geometric patterned rugs in soft muted tones. Depending on the size of the room either anchor your furniture on the rug by using a larger 2 metre x 3 metre rug or place the rug in the centre of the room with the furniture pulled away.